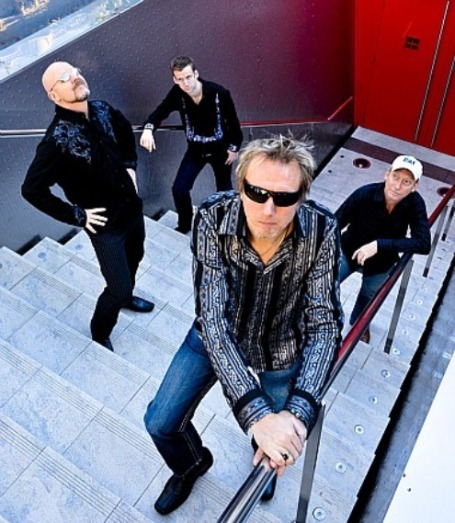 Wishbone Ash is an ingrained rock and roll phenomenon, and since the bands induction in 1969, they’ve continued to captivate ardent followers as well as contemporary fans. 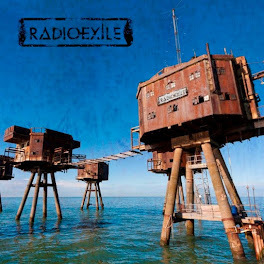 The band’s latest release is entitled Elegant Stealth, and like a fine wine, their music seems to improve with age. The British progressive rock group was originally led by the commanding guitar-duo of Andy Powell and Ted Turner. Wishbone Ash are pioneers for spotlighting two lead guitarists and immortalizing the Gibson Flying V guitar. The Flying V became the bands trademark and would instantly identify the group. In 1970, the group opened for Deep Purple. While Purple’s guitarist Ritchie Blackmore warmed up on stage during a sound check, Andy Powell walked onstage and began jamming with Blackmore. Blackmore suggested the band to producer Derek Lawrence, who later helped the band score their first record deal with Decca/MCA Records. Their debut album Wishbone Ash was released in December that very same year. 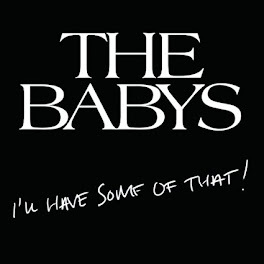 The band’s most commercially successful release came in 1972 with Argus (Named “Best British Album of the Year” by Melody Maker). The early, original, and most successful line-up of Wishbone Ash featured Andy Powell (guitars/vocals), Ted Turner (guitars/vocals), Martin Turner (bass/vocals) and Steve Upton (drums). Wishbone Ash became one of England’s most popular hard rock acts during the early to mid 70’s under the management of Miles Copeland III. Despite numerous personnel changes throughout the decades, Wishbone Ash has managed to churn out 23 quality albums. 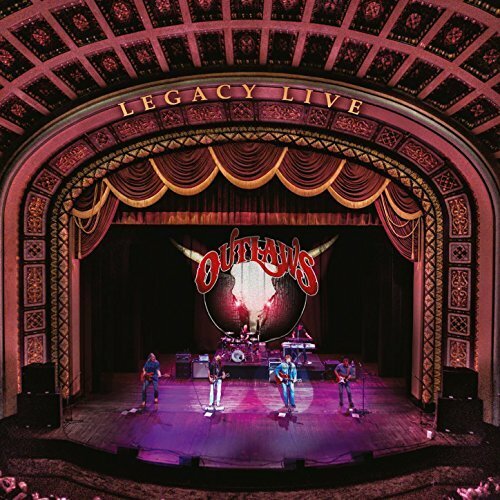 The band has remained in the limelight despite erratic changes in the music industry, perhaps due to remaining close to its roots while recording and touring extensively. Andy Powell has also worked on sessions with George Harrison, Ringo Starr, Kashif, Stewart Copeland, Renaissance and many other legendary artists. In 1988, Andy joined Ted Turner on the “Night of the Guitar” tour featuring Randy California (Spirit), Steve Howe (Yes), Leslie West (Mountain), Alvin Lee (Ten Years After), Robbie Krieger (The Doors), Jan Akkerman, Peter Haycock(Climax Blues Band) and Steve Hunter(Mitch Ryder, Lou Reed, Alice Cooper). 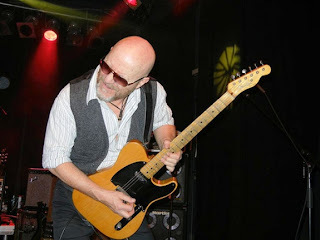 The current line-up of Wishbone Ash features original lead guitarist, singer, and songwriter Andy Powell, Bob Skeat on Bass, Muddy Manninen on guitars and Joe Crabtree on drums. Their latest release Elegant Stealth will transport you to the band’s glory days of the 1970s. 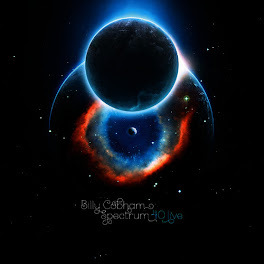 Elegant Stealth is a superlative mix of progressive rock virtuosity. I caught up with Andy Powell between gigs. 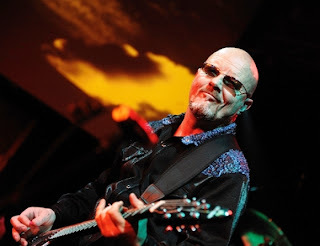 Wishbone Ash had just played Rams Head Tavern in Annapolis, Maryland the night before and the band was headed for their next show in Sellersville, PA.
Here’s my interview with original Wishbone Ash guitar virtuoso/singer/songwriter/ Andy Powell. Ray Shasho:Andy thank you for being on the call today, are you living in the states these days? Ray Shasho: You guys played at the Rams Head in Annapolis last night. I worked at WNAV as a deejay there back in the late 70’s. The Baltimore/Washington DC area has always been a hub for Wishbone Ash fans. 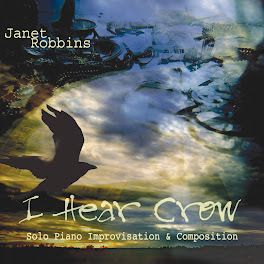 What was the audience reaction to the new album? Ray Shasho: You mentioned the Florida connections …. What about AshFest? Ray Shasho: So what goes on at AshFest? Ray Shasho: What I admire the most about Wishbone Ash is that the band has stuck to its roots throughout the years and hasn’t “sold-out” commercially. Another band that comes to mind that also stuck to its roots is Savoy Brown, and I had this same conversation with Kim Simmonds. Ray Shasho: Wishbone Ash distinguished itself by spotlighting dual lead guitarists and of course the notorious Flying V.
Ray Shasho: What sparked the idea for having two lead guitarists in the band? 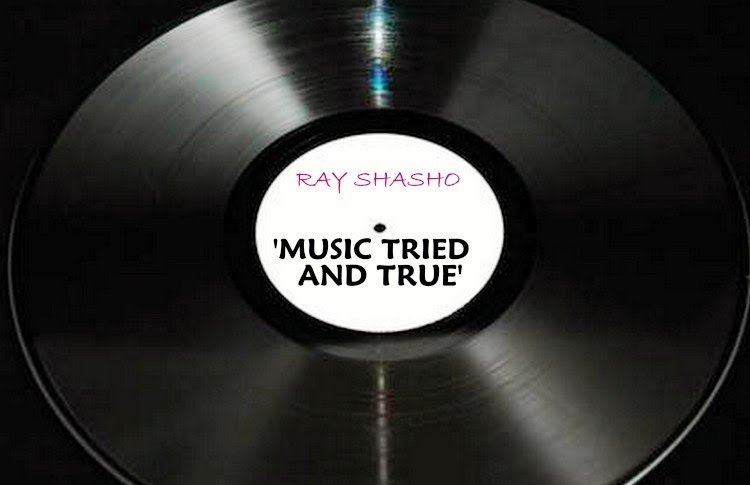 Ray Shasho: Another British band that comes to mind with twin lead guitarist is Status Quo. 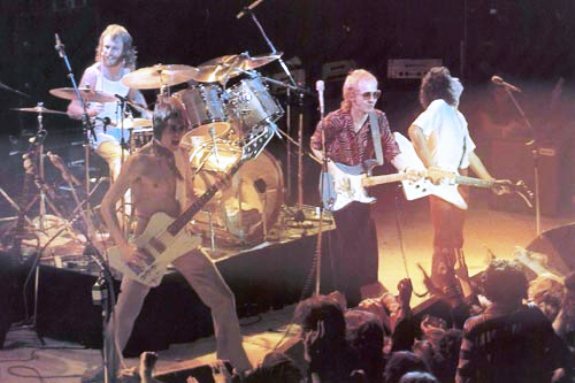 Ray Shasho: Status Quo is such a great band, but never seem to make it happen here in the states for some reason. 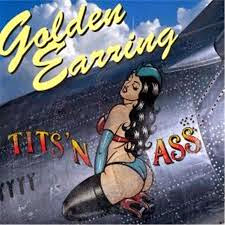 Ray Shasho: Another band huge in other parts of the world but unfortunately not in the states is Golden Earring. I did a piece on them for their 50th anniversary, and not many people in the U.S. realize the longevity of that great band. Ray Shasho: Do you have any regrets for not scoring huge commercially? Ray Shasho: Some of your influences are Peter Green (Fleetwood Mac founder), Django (Jean) Reinhardt (Founder of Jazz guitar), and The Shadows. Ray Shasho: Did you also grow up listening to American Blues and artists like Howlin’ Wolf and Muddy Waters? 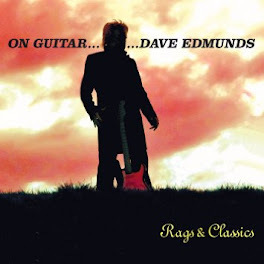 Ray Shasho: Kim Simmonds(Savoy Brown) told me that it was virtually impossible to find American Blues recordings in England; someone had to share their knowledge of the genre with you. Ray Shasho: The Brits were huge proponents for rejuvenating American Blues. 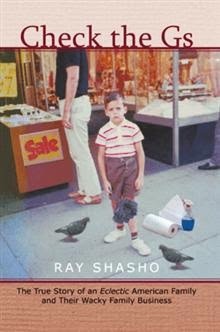 Ray Shasho: You did some session work with George Harrison? Ray Shasho: What was your perception of George Harrison? 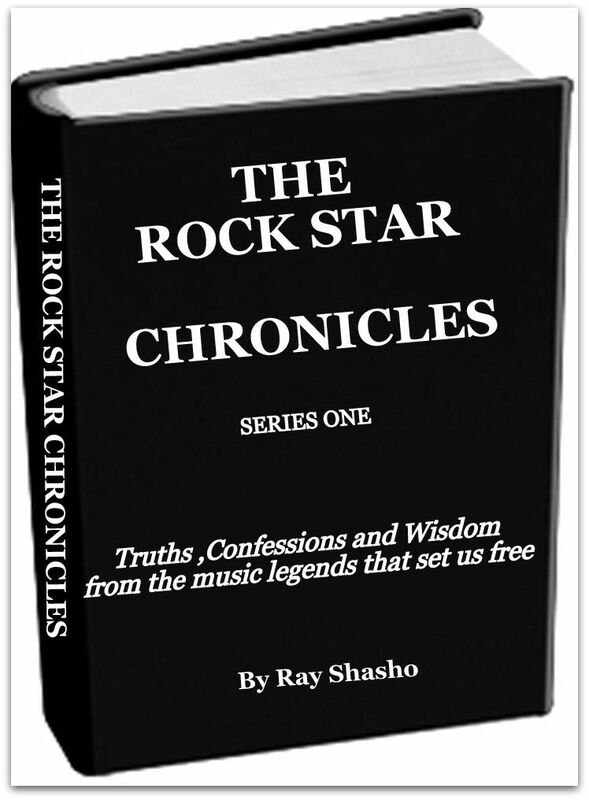 Ray Shasho: Talk about the connection between you, the band, and Ritchie Blackmore. 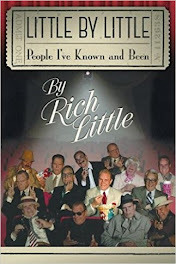 Ray Shasho: Do you still talk with Ritchie? Ray Shasho: The band’s latest release Elegant Stealth is a terrific album and reminiscent to the 70s glory days of Wishbone Ash. 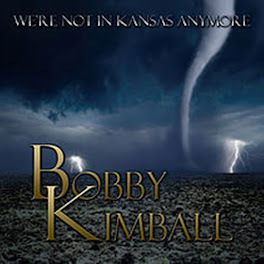 Ray Shasho: Some of my favorite songs on the CD are “Man With No Name” a powerful tune with Beatlelistic overtones and I also really like “Heavy Weather.” The selections are an incredible mix of music and I can actually hear other classic bands in many of the songs. Ray Shasho: I feel it’s one of the best albums Wishbone Ash has put out in quite a awhile. Ray Shasho: Andy, talk About the Road Works series. Ray Shasho: No confirmed Florida concert dates yet Andy? Ray Shasho: Andy, thank you so much for being on the call today, but more importantly for all the great music throughout your brilliant music career. Special thanks to the great Billy James of Glass Onyon PR for this interview. 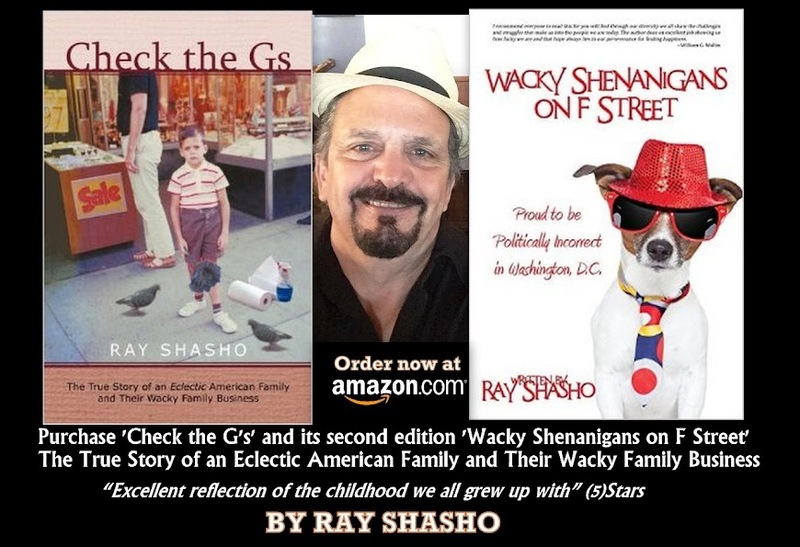 Order or download Ray Shasho’s exciting memoir ‘Check the Gs’ The True Story of an Eclectic American Family and Their Wacky Family Business at amazon.com or barnesandnoble.com for only .99 cents!